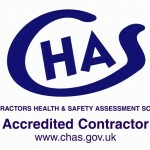 Although reasonable efforts will be made to avoid underground services during any priced or hire works. 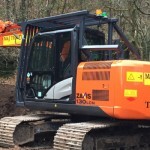 In the absence or inaccuracy of service drawings being supplied by the customer M&J Thistlethwaite Earthworks Ltd cannot be held responsible for the damage of any underground services and costs associated with the repairs. Amendments to any drawings or scope of works previously supplied to us by the customer or their agent must be communicated in writing by email to our head office.